Earl is chair of the firm’s Construction industry group. Earl has substantial experience handling complex, multi-party delay and defect claims, disputes over insurance coverage and defense, and claims against sureties. He has represented owners, contractors, subcontractors and sureties. 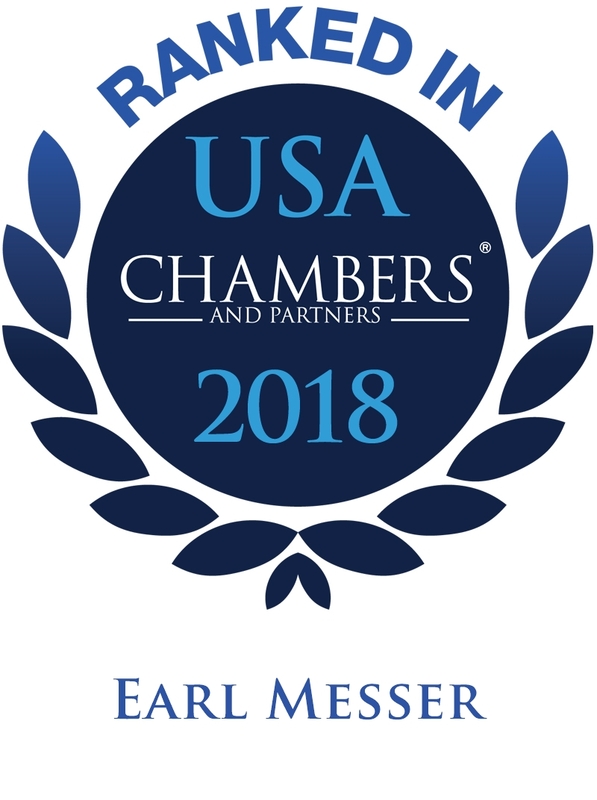 He is listed in Best Lawyers in America and Chambers USA for his work in the area of construction law and has been named a Fellow of Construction Lawyers Society of America . Earl also has substantial experience with real estate litigation, including commercial foreclosures on offices buildings, hotels, manufacturing facilities, and warehouses, disputes relating to commercial leases, easements, and condominiums, and with receiverships, partitions, and condemnations. 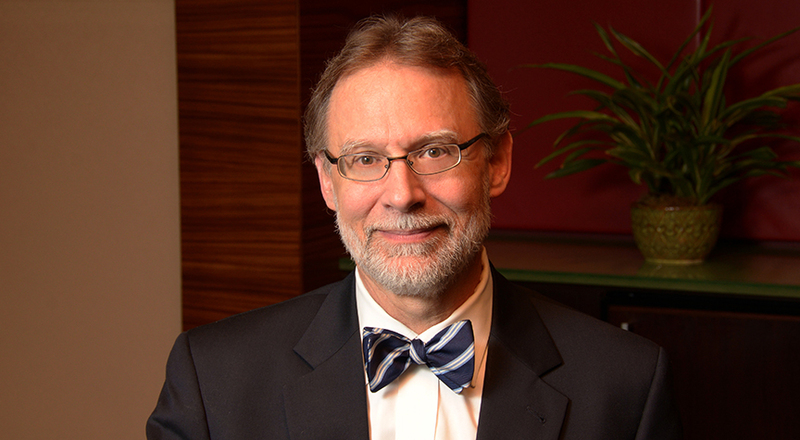 Earl has litigated hundreds of complex commercial cases, many through trial or arbitration, including jury trials. Besides construction and real estate cases, he has handled many other commercial disputes, particularly in defending against claims for fraud and fraudulent transfer. Earl utilizes mediation regularly, creatively and successfully to accomplish efficient, economical dispute resolution for clients.